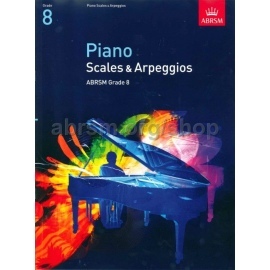 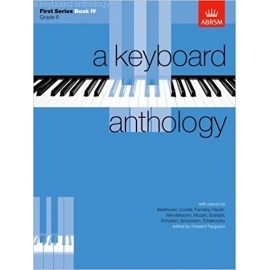 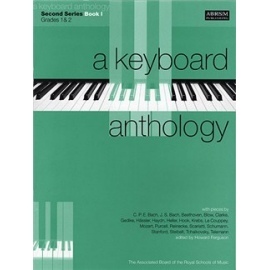 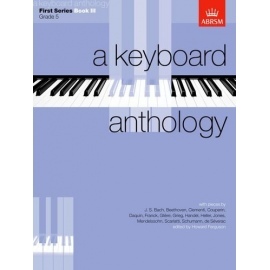 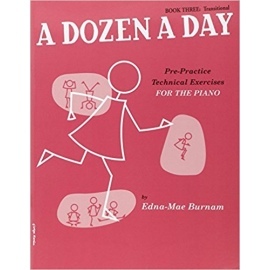 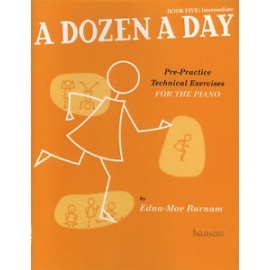 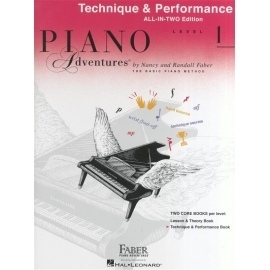 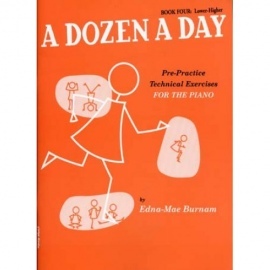 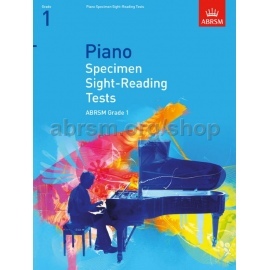 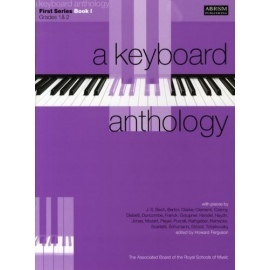 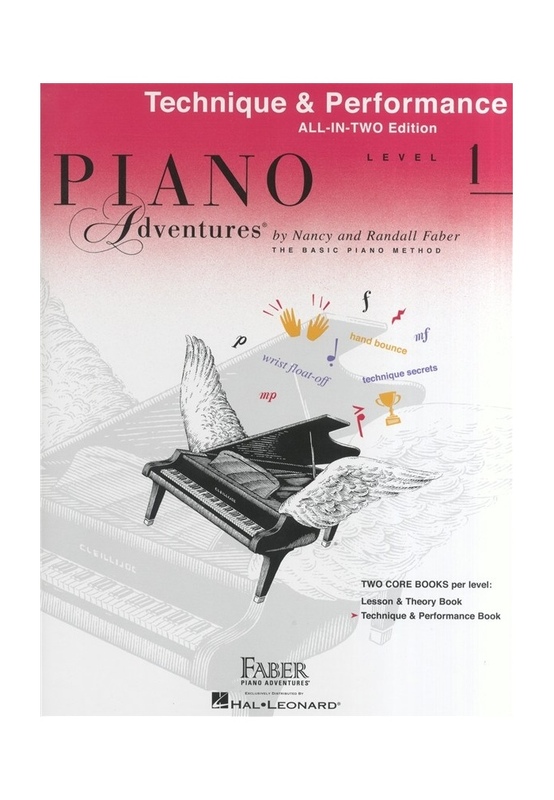 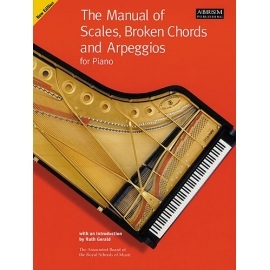 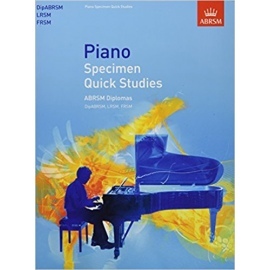 Piano Adventures: Technique And Performance Book - Level 1 combines two essential elements of Pianism: - The student develops technical skill through the application of 'Technique Secrets'. 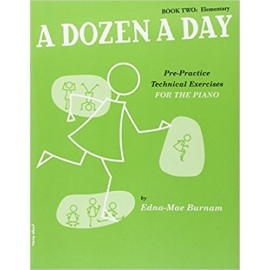 - Engaging etudes and performance pieces allow these techniques to be tools for musical expression. 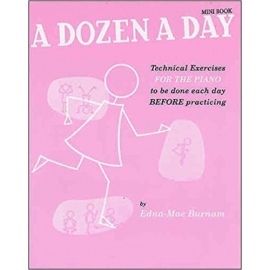 This integration of technique and artistic performance, the sequence of Technique Secrets through the levels, and unique emphasis on gesture that co-ordinates arm, wrist and fingers make this series especially powerful.